El Monte High School will create a safe and supportive learning environment that provides and promotes rigorous, relevant, and diverse educational opportunities to all students, to prepare students to achieve the expected school-wide learner outcomes. El Monte High School will graduate students with the knowledge and skills to be resourceful and innovative life-long learners that are college and career ready in an evolving technological society. Morning Announcements are listed under "OUR SCHOOL" in the tool bar or click here. Don't Miss This Upcoming Event! Welcome to the New EMHS Website! All of the El Monte Union High School District websites have been recently updated to allow our students, parents, staff and community members greater access to our content. Along with the refreshed look and feel comes improvements for mobile device viewing, up to date calendar of events, on-the-fly language translations, & more multimedia opportunities (e.g. images, videos and social media integration. 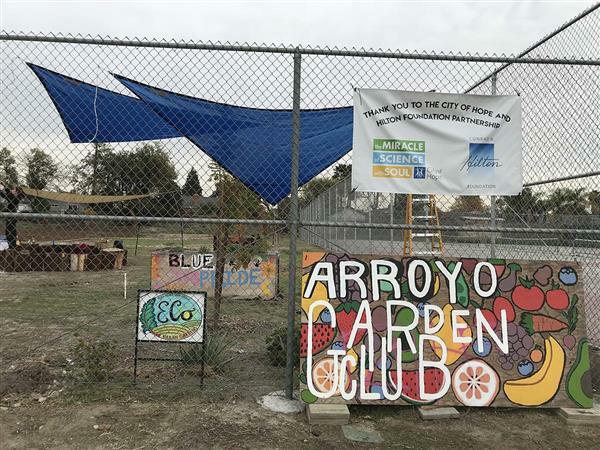 KCET recently featured Arroyo High School’s student garden, a lush space filled with fresh produce that has helped launch a sustainable healthy food movement in El Monte Union. Read more about the success of the garden, which has been made possible through the hard work of our students, as well as a partnership with Eco Urban Gardens and various grants. 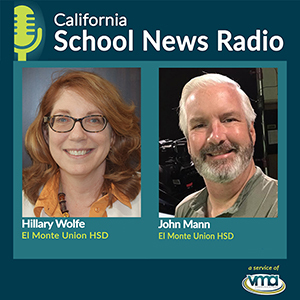 Listen to our two CTE experts discuss El Monte Union's inaugural Cooking Showdown and the career technical education programs that are training students for the careers and futures of tomorrow on the California School News Radio education podcast! Members of Mountain View’s VISTA Academy production crew got a real taste of filming and producing a game show-style cooking competition as part of the District’s inaugural “Cooking Showdown on March 15. 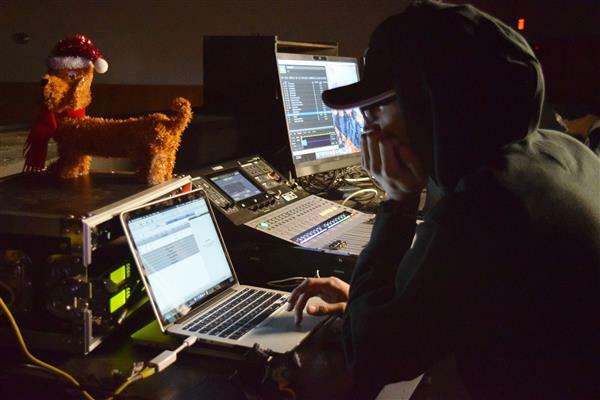 The student-produced show will debut on May 1. 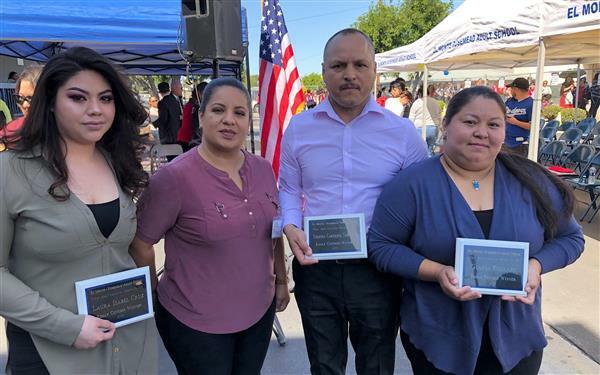 The El Monte-Rosemead Adult School celebrated Adult Education Week – themed “Get your Kicks on Route 66” – April 8-12 with a scholastic book fair, Route 66 classroom displays, student appreciation BBQ and a “What Adult Education Means to Me” essay contest.